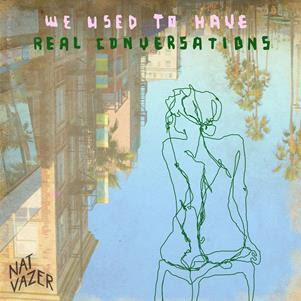 New Nat Vazer single “Privilege” + Touring with Lime Cordiale! The track looks at white privilege, and recognition of that. Vazer was watching a show “Dear White People” when writing the lyrics, which discusses racial bias and discrimination. The term “woke” is used a lot. 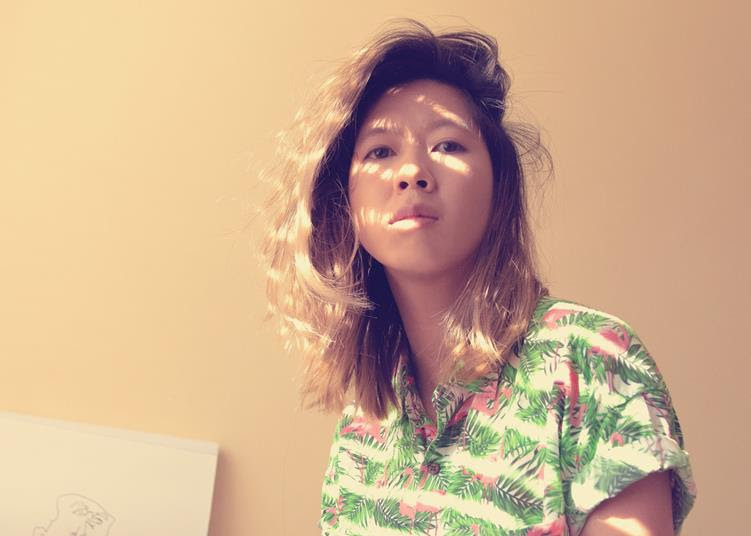 “I wanted to write a song that kind of captures that state of being oblivious or half-asleep to those issues, and then waking up to them and seeing them everywhere… In the breakdown section of the song I say ‘hey hey’ a few times – trying to paint this picture of waking someone up from a dreamy state or that auto-pilot state of mind”. Vazer was also reading Kurt Cobain’s diaries at the time and resonated with his entry “the Afro American invented Rock and Roll yet has only been rewarded or awarded for their accomplishments when conforming to the white man’s standards”. Nat Vazer will be supporting Lime Cordiale on the Victorian leg of their epic “Dirt Cheap” tour through November and December. 28/11 – The Gasometer, MELBOURNE – Supporting Edward R.